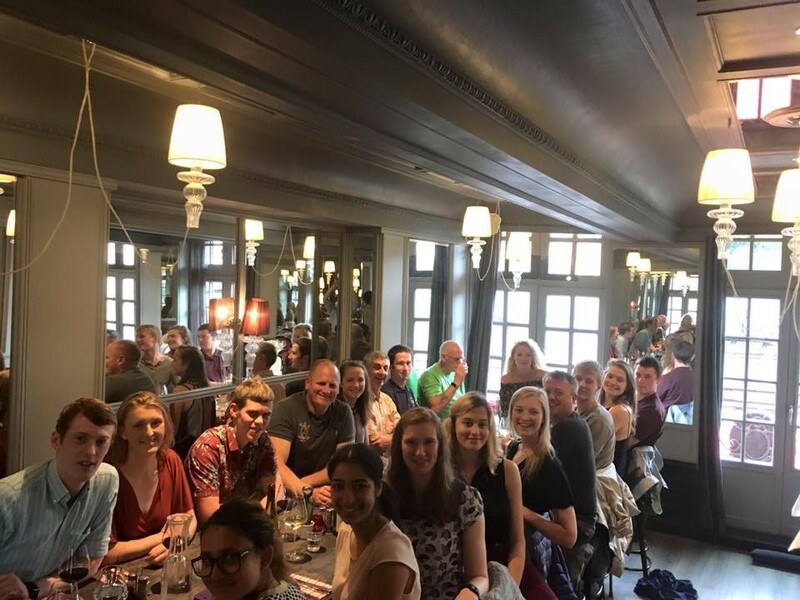 Fourteen officer cadets, four Reserve Forces staff and one Non-Regular Permanent Staff member departed Scotland on the drive to the Bourgogne region of France on a Rock Climbing expedition. This region was chosen due to the climate, variety of rock types and the needs related to delivering the RSF course. This was due to the possibilities of driving from Scotland, reducing the cost of the expedition. 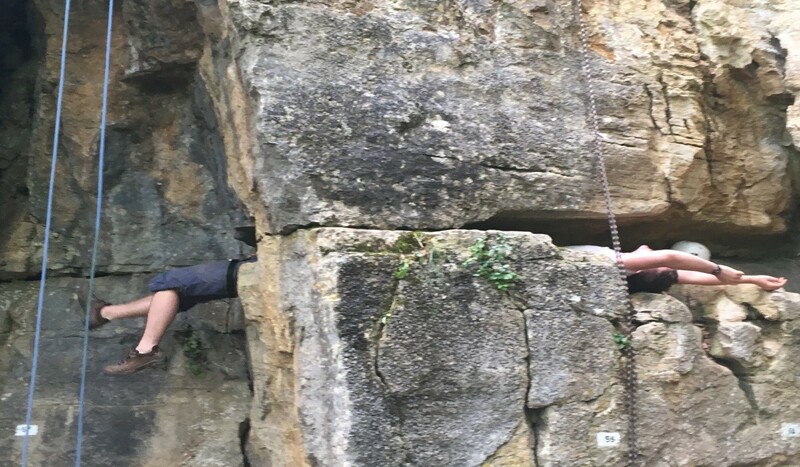 The aim of the expedition was to deliver the Rock Single Foundation course to twelve individuals and the remaining four individuals who were all qualified to foundation would gain quality climbs for logbook experience. One of the desired outcomes of the expedition was to provide opportunities for the officer cadets to be involved in the decision making process and to contribute to the delivery of the trip including planning and making bookings for the R&R phase, developing a photo album and slide show presentation, diary keeping and budgeting and account keeping. Officer cadets were also allocated lectures to present in pairs during the evenings. One of the main reasons for basing the expedition in central France was due to the stability of weather, with reasonable temperatures. The week began well, but humidity levels increased during the day and day two brought rain late in the afternoon. The weather broke mid-week and climbing was halted short on day 4 of the course due to heavy rain and thunder. 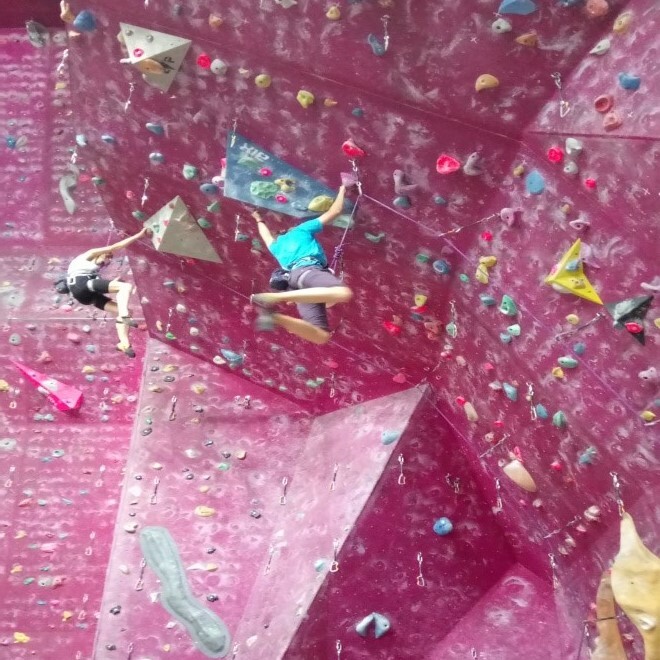 Day 5 was stormy, so the decision was taken to drive to the indoor climbing wall in Dijon. Although this meant a two hour drive, this allowed the full syllabus of the foundation course to be delivered. The chosen ferry crossing was Dover to Calais due to frequency of ferries and price. The expedition utilised two vehicles which accommodated all nineteen expedition participants. There were three drivers per vehicle, which allowed the journey to be undertaken within the drivers’ hours regulations. The accommodation was a seven-hour drive from the ferry terminal in Calais. 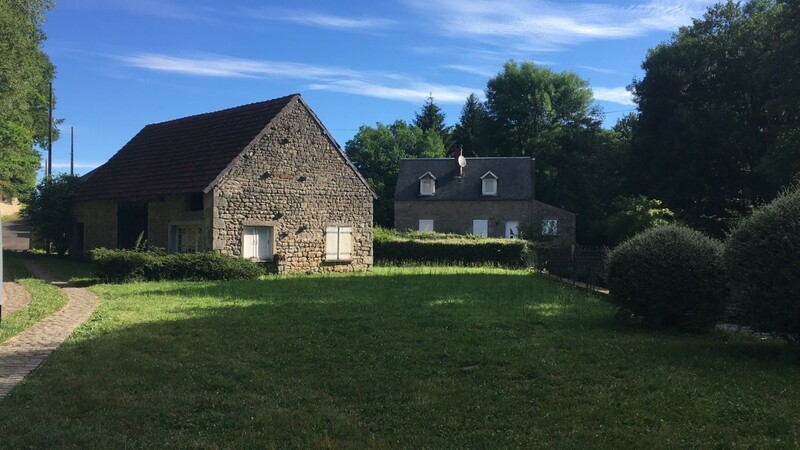 The expedition was based in the Morvan National Forest, about two hours South of Paris. Accommodation for nineteen individuals was always going to be difficult, however an ex-priory mill house was found on the website, Air BnB. This proved to be extremely economical and although rustic provided excellent accommodation. The only negative point in relation to the mill house was the lack of Wireless internet connection. The house was well stocked with games, books, DVDs and kitchen utensils. There was sufficient seating for nineteen people. Supplies were purchased in the UK for the first evening meal and the following breakfast. There was a concern that shops would be closed on arrival at the accommodation, however most supermarkets were open on Saturdays and Sunday mornings. The expedition utilised CILOR and there was a reasonable supermarket in Avallon, which was a twenty-five minute drive from the accommodation. There was a small grocery shop in Quarre Les Tombes, as well as two restaurants and an off-licence. The price of shopping proved to be quite expensive due to the poor exchange rate. There was a filling station about five miles from the accommodation between Quarre Les Tombes and Avallon. They accepted Shell Eurocards. Fuelling vehicles after hours proved to be difficult due to the fuel card supplied not being accepted in automated machines. This resulted in fuel being purchased on personal credit cards. The price of the Peage (Tolls) was expensive. Prior to the expedition, we were informed that Shell Eurocards could be used to pay for tolls, but this proved to be untrue. Personal credit cards again had to be utilised for paying for tolls. 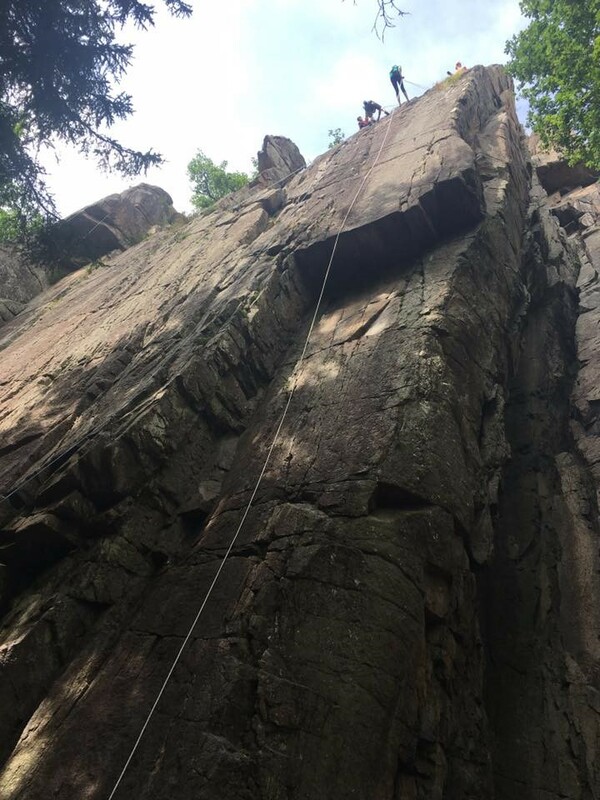 Rocher Chien – single pitch granite sports crag with routes up to 20 metres in length. Climbs were generally short and steep and fairly dirty and lichenous. Routes were generally on a fin of granite which ran uphill from the road. Access was up a steep path direct from the road. Some students commented on the exposure due to being up a steep slope. Climbing grades felt rather stiff, but bolting was excellent. 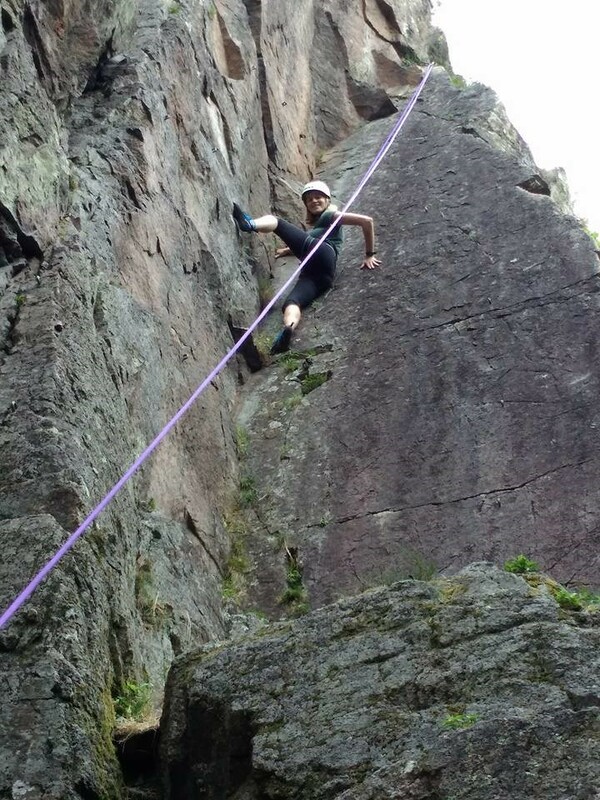 Vieux Chateaux – Excellent single pitch granite crag offering routes up to 35 metres in length. Bolting was excellent and the rock was generally solid and clean. There were over 100 routes giving a variety of grades. Access to the top of the routes was generally not possible due to foliage. Leading on traditional protection was possible on some routes providing a mix of sport climbing and traditional climbing. Vieux Chateau – As above. 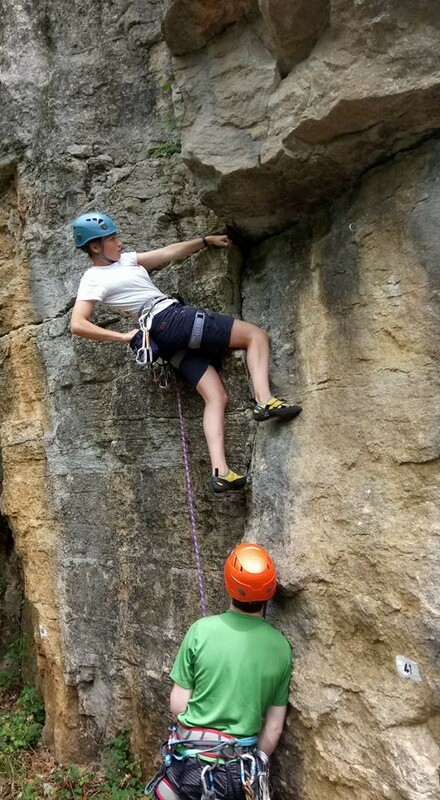 Four individuals had the opportunity to try an excellent Multi-pitch (2 pitches) climbing route. The majority of the expedition also took part in a 40 metre abseil. Saffres – Limestone crag with routes up to 40 metres in height. The rock at this venue was extremely polished and the bolts were spaced. This required supplementary traditional protection to be utilised. Access to the top was possible and several bottom roping routes were set up utilising the access from the top. It rained fairly heavily in the afternoon, but climbing was still possible due to the gradient of the rock. 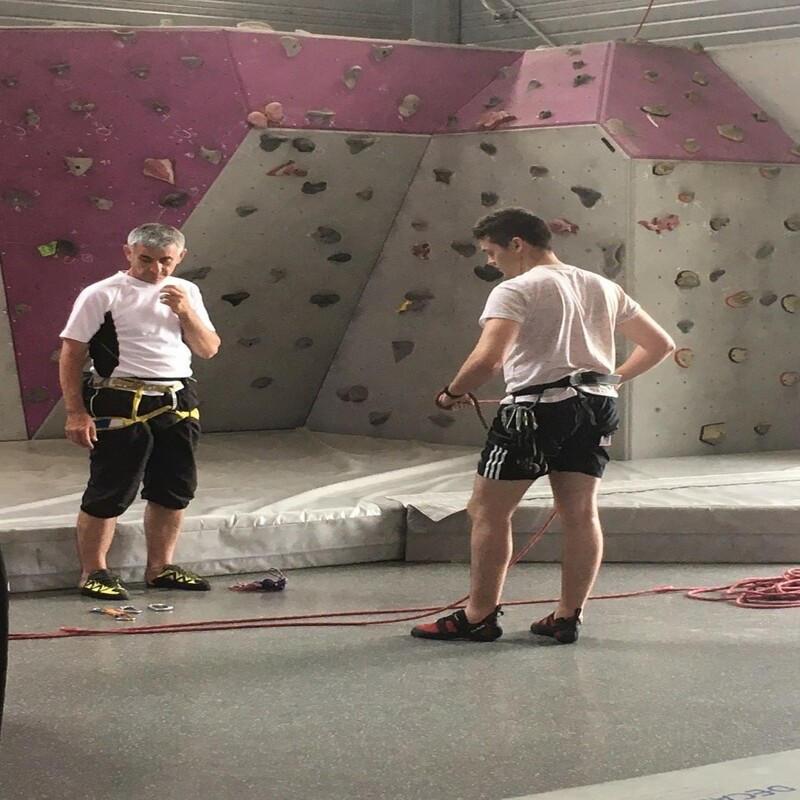 Cime Dijon indoor climbing wall – Excellent facility which had a range of bottom roping, lead climbing and bouldering. Most individuals attempted to lead climb, which was done on the centre’s ropes, as this is their policy, which is very unusual. Price was very reasonable as student discount was offered. The drive time from the accommodation was approximately two hours. 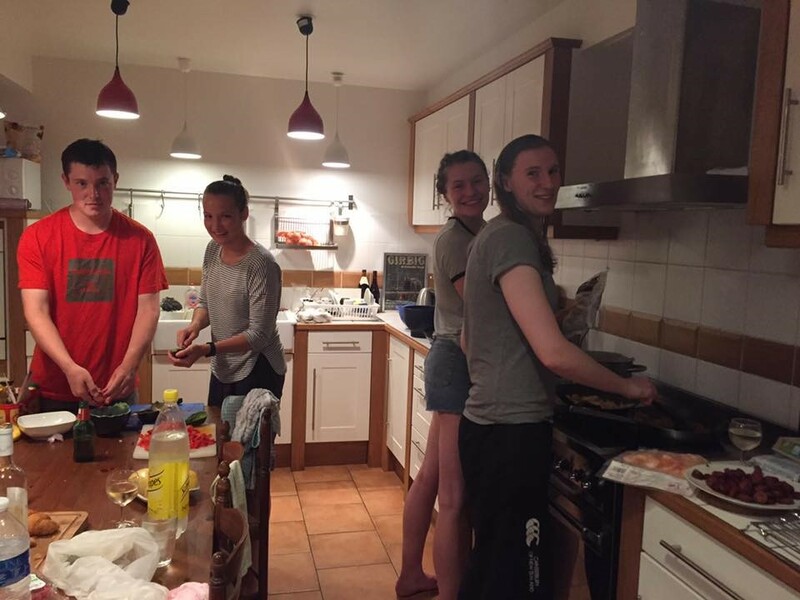 The expedition members planned and booked the accommodation and the final meal in Rouen. The accommodation was a budget Ibis Hotel that worked out at around twenty Euros per head. The accommodation in Rouen was a six hour drive from the Morvan Accommodation. This was chosen to reduce the drive the following day, allowing for a 3 ½ hour drive from Rouen to Calais. 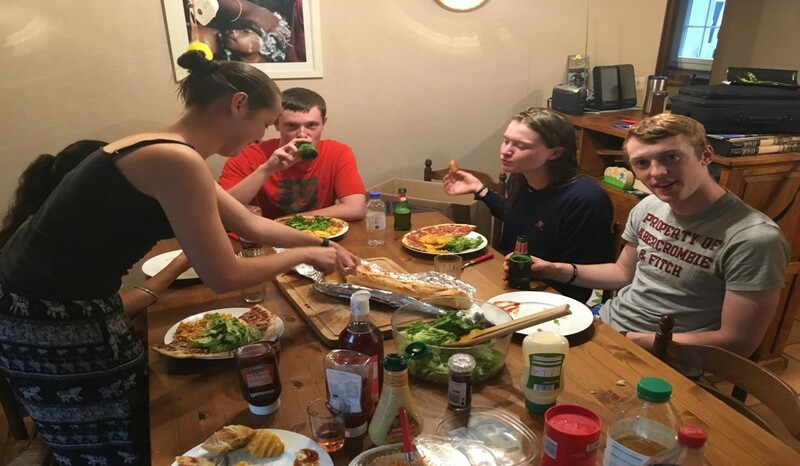 Communal Living OTC Style ! !